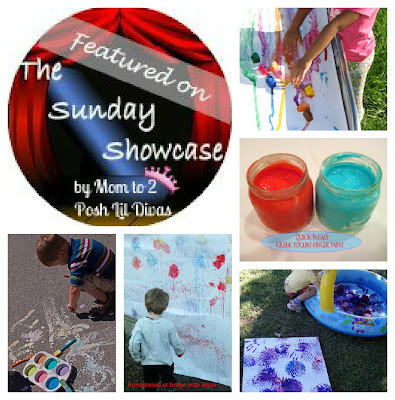 Google+ Mom to 2 Posh Lil Divas: The Sunday Showcase - Oh, So Many Ways to Paint! 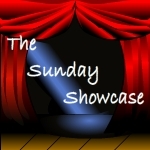 The Sunday Showcase - Oh, So Many Ways to Paint! to have a place to come & play! This week I was in awe of all the fun ways to PAINT that were shared. I LOVED seeing all the kids having so much FUN with art. super simple (yet LOTS of FUN) SIDEWALK CHALK PAINT! on a slide with FROZEN PAINT CUBES! & it's oh so cute! Guest Posts that have been shared here this week.